Well. This is it, folks. After more than 7 years in business and over 1200 sales I’ve decided to close down my Love Me Sugar business. It has been a difficult decision to make but one that I have carefully considered over the last year or so. There has been a number of factors at hand that lead to this decision; the rising costs of making my products as well as the time it takes to create them, all while my prices have stayed pretty much the same since I started this little enterprise in my Paris apartment in 2010. Closing the shop will be a gradual process, so over the next six or so months I will continue to sew orders as well as clear out stock on hand. Thank you to all the customers who have supported my business and supported handmade for the last 7 years. Enjoy 20% off my entire shop. 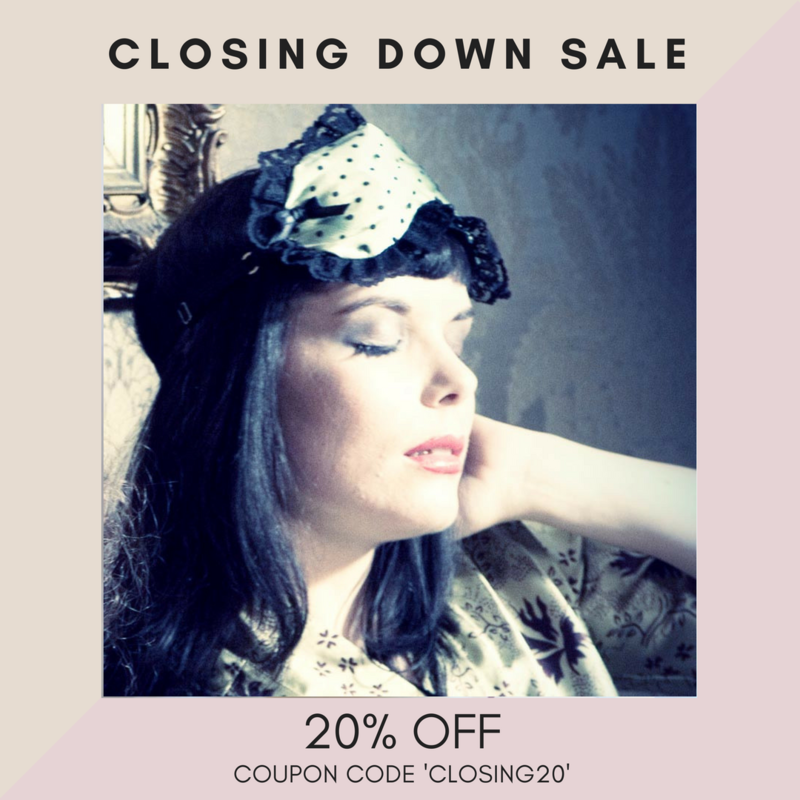 Use coupon code ‘closing20’.